Esports organization Denial Esports has hired esports and entertainment attorney Justin Jacobson as its COO and General Counsel. The organization also added that former NFL player Hank Baskett has been brought in as an owner. With Jacobson’s experience in connection with the NBA 2K League, the organization is looking to acquire or work with an existing NBA 2K League franchise. Jacobson has consulted with league players and was a constant presence at the NBA 2K League studios during season one. Jacobson knows that acquiring a NBA 2K League franchise is a longshot, for now. The league has prioritized working all 30 NBA franchises into the league before expanding internationally and to other non-NBA owned organizations. But working with a franchise is a viable short-term goal. “Most [NBA 2K League] teams work with an esports organization,” Jacobson told DIMER. Many established esports organizations helped teams in the NBA 2K League get started: for example, Splyce partnered with the Boston Celtics to help incubate CLTX Gaming. For now, Jacobson plans to focus Denial’s efforts on the NBA 2K competitive Pro-Am scene. “We’re looking to get involved in the competitive scene, maybe some guys who didn’t make the draft pool for season two or who didn’t make the final cut,” he said. The organization is looking for some of the top NBA 2K talent outside of the league in order to take them under the organization’s wing and prepare them for the big stage. “At the end of the day, that’s how you’re going to get to the next level, learning to engage with your fans,” Jacobson affirmed. Media and sponsorship training, he noted, will feature heavily into Denial’s plan for their NBA 2K program. 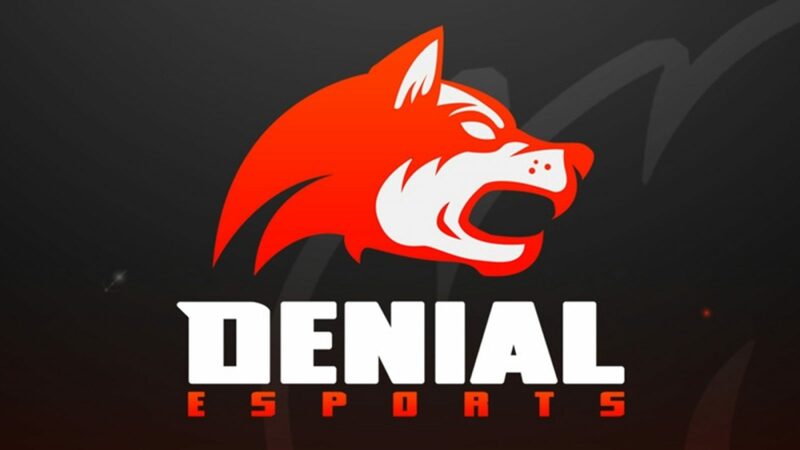 “Denial Esports continues to make a splash after the recent purchase by new owners. This time they have tapped entertainment and esports attorney, Justin M. Jacobson as the organization’s new C.O.O. and General Counsel. Justin M. Jacobson, a seasoned attorney based in New York City, has represented musicians, athletes, gamers, streamers and gaming organizations as well as other creative individuals. In this new role, he will spearhead the day-to-day operations while attempting to re-focus and re-position the organization within the esports industry with several new initiatives. After Denial Esports’ recent second place finish at the Gear of Wars Championship in Mexico City, the team has also announced that former NFL player, Hank Baskett, has been brought in as an owner of the organization. The organization have also recently acquired a Fortnite team; and, based on Jacobson’s prior experience, are actively looking into acquiring or working with a franchise within the NBA 2K League.